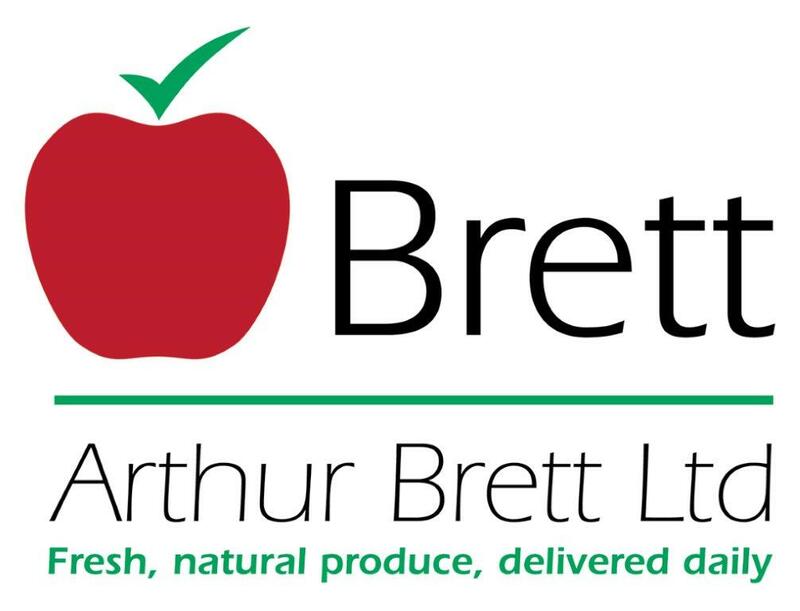 Arthur Brett is the oldest independent fresh produce supplier and distributer in Birmingham and the leading specialist in the West Midlands, entirely dedicated to the food service industry. 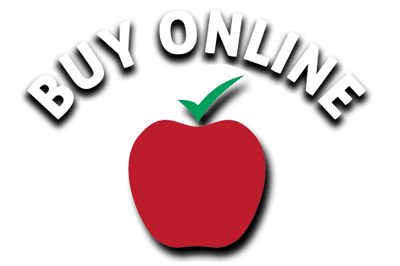 Finest quality produce, dedicated, personal service. We are very proud of our heritage: that’s why, our philosophy has never changed. 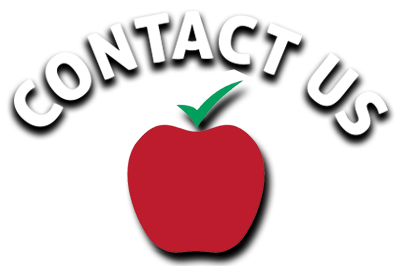 Our daily drive; working closely with local farmers, growers and suppliers, ensures we deliver only the finest fresh fruit and vegetables at competitive market prices, throughout Birmingham and the West Midlands. Our emphasis on local is not only good for our environment, but it’s also a HEALTHY way to support our local countryside. Our ties with local stakeholders and growers, in some cases lasting well over half-century, enables us to work with people who really care about the quality of our goods and the sustainability of our local land. 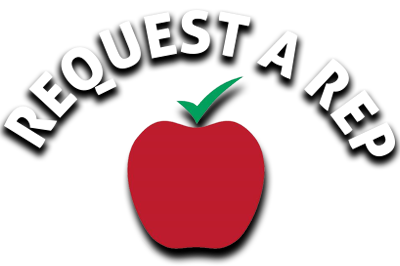 Offering the widest range of fresh produce – from Local Artisan Bakers to International Exotic Fruits – our temperature controlled storage and distribution service, provides our customers with a professional, 24 hour dedicated operation, that meets only the highest demands of the catering industry. 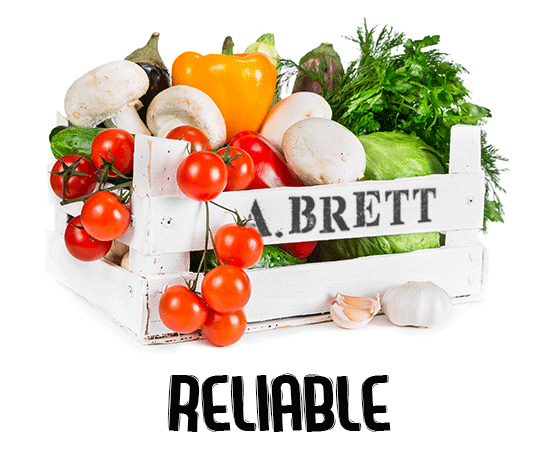 Priding ourselves on reliability, flexibility and an unparalleled personal service are just a few of the many reasons why our customers choose Brett.